A unique luxury rural residence complete with extensive equine grounds. 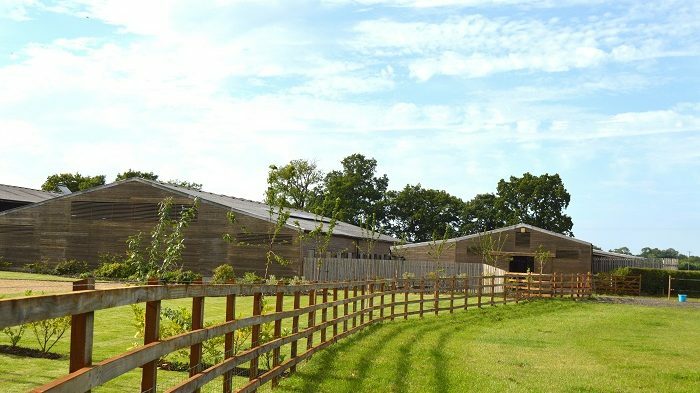 Careful rural design and conversion of a retired agricultural smallholding. Capturing the surrounding aspects, open space breaths life and flows to enhance the luxury barn living accommodation complete with annex. 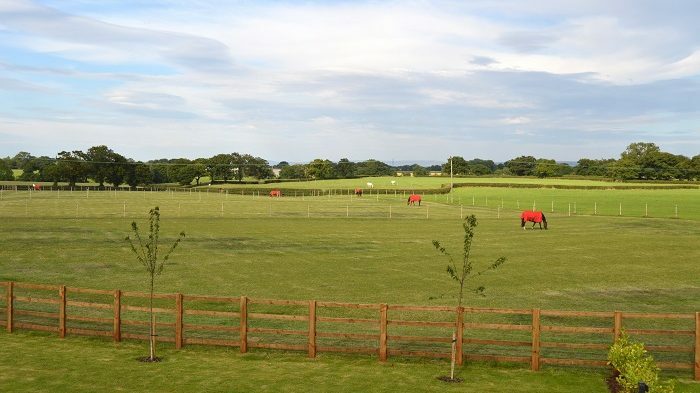 Extensive private equine facilities are an additional feature to this idyllic lifestyle. 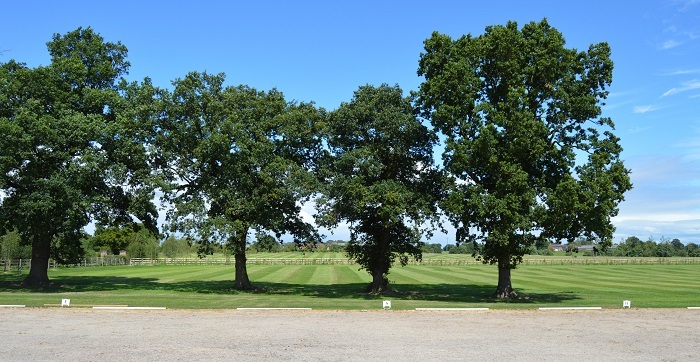 The essence of ‘Ryecroft’ becomes apparent immediately as you drive through the solid oak gated access. 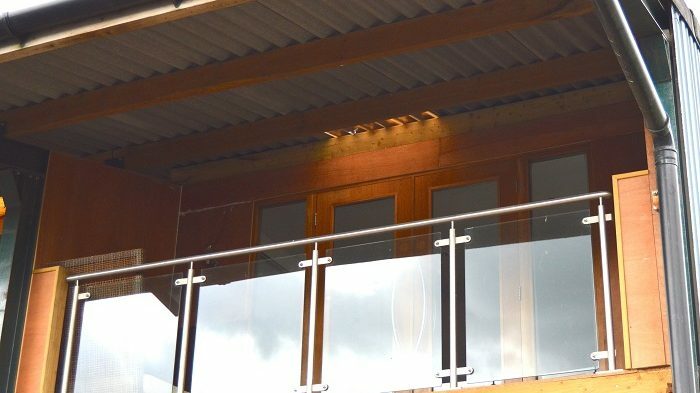 The careful conversion of once redundant barns, retaining the original oak beams, revitalised, and creating a luxury, high specification, contemporary residence with ground source heating. 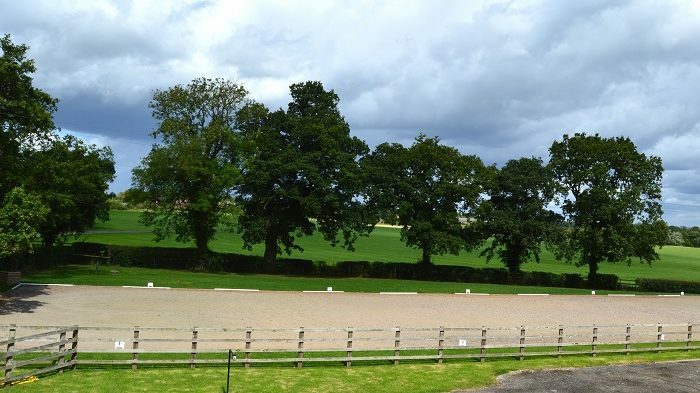 The experience is further heightened for the equine enthusiast with luxury stables, quality grassland and turnout paddocks.